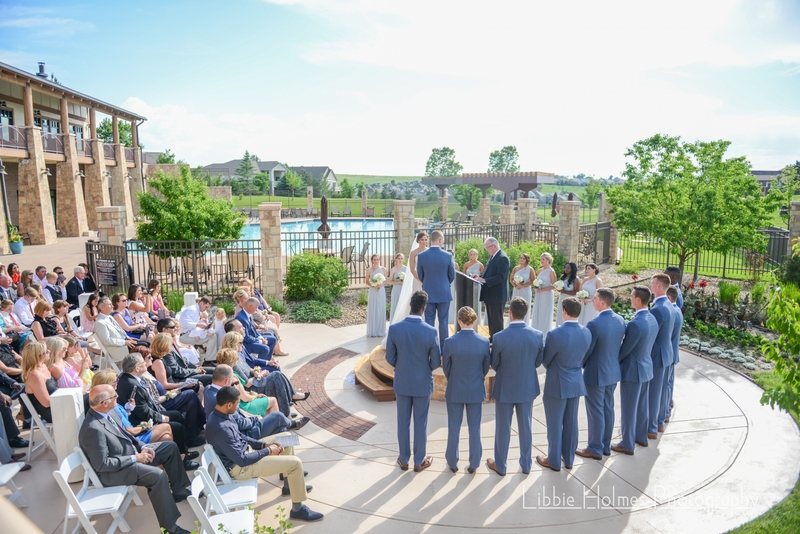 At the Heritage Eagle Bend Golf Club, a golf club wedding venue located in Aurora, Colorado, couples will be surrounded by the beautiful 18-hole championship golf course and the elegant clubhouse. With the course’s rolling hills and the surrounding mountain views, you will be exchanging your vows in a relaxing and rustic setting. 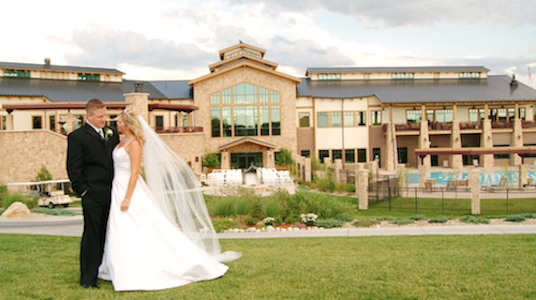 Contact Jennifer Stoneking at jstoneking@heritageeaglebend.com or 303-235-1822 to talk with her about your special day! 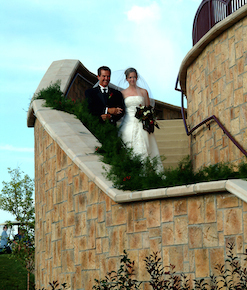 You may also click the button below to information about your Wedding directly to Jennifer. 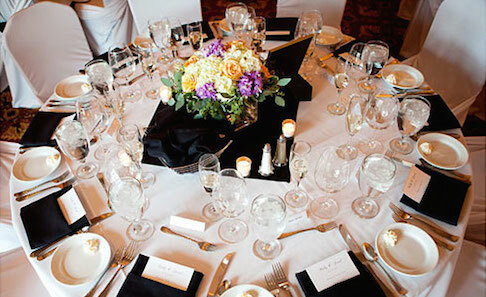 From fully tailored menus to specialty cocktails, our seasoned catering staff will work to ensure that every detail from your grand entrance to your last dance is perfect in every way. Heritage Eagle Bend’s golf course offers magnificent and breathtaking backdrops for your photos. 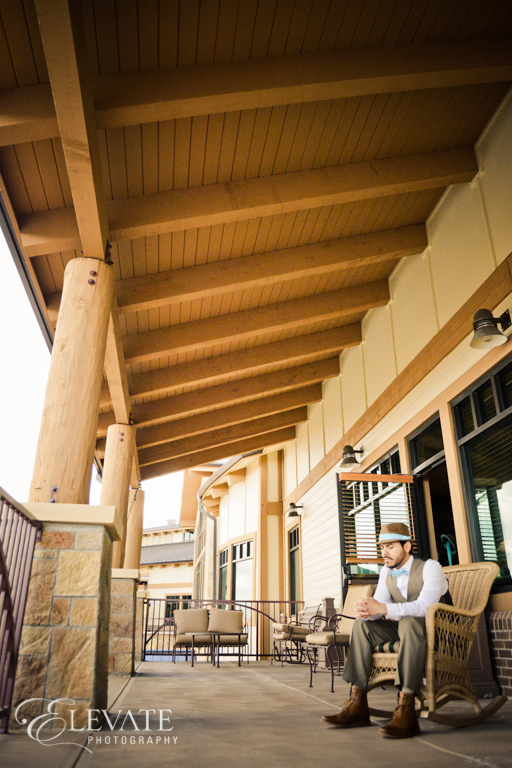 Imagine your wedding pictures set against the our lush landscape or the architectural beauty of the clubhouse.